WARSAW, Poland ― The Croatian Ministry of Defence has named Israel’s Elbit Systems as the winner in a tender to purchase weapons for the country’s 126 Patria eight-wheel drive armored modular vehicles. Elbit Systems is to supply its UT30MK2 unmanned turrets fitted with a 30mm cannon and a 7.62x51mm gun, as well as Spike-LR missile systems made by Israel’s Rafael. The contract is valued at some 93.6 million kuna (U.S. $14.9 million). Croatian MoD sources told local daily Vecernji List that Elbit Systems and Rafael initially presented two separate offers, but eventually decided to submit a single bid with the aim to offer their solutions at the lowest possible price. It is noteworthy that Croatia’s leading defense manufacturer Duro Dakovic submitted an offer whose value was twice that of the Israeli bid, at some 211.45 million kuna. 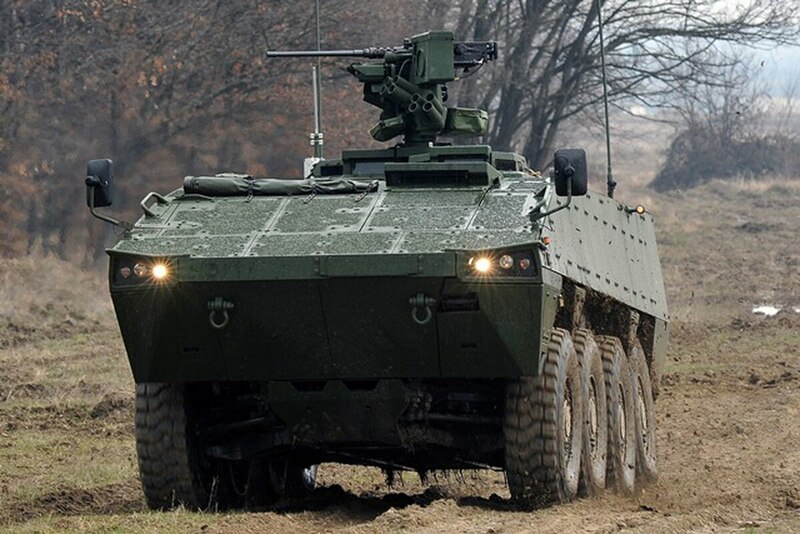 Duro Dakovic and Finland’s Patria cooperated on producing the vehicles for the Croatian Armed Forces. With the planned procurement, Croatia will join other countries from the region whose armed forces use Spike missiles. These include Poland, the Czech Republic, Romania, Slovenia and Lithuania. The weapon systems are scheduled to be delivered in early 2018 when the Croatian Armed Forces are to deploy a land forces unit to Lithuania for a six-month period. What’s the fate of the Chinook?